4 Extra Debut. 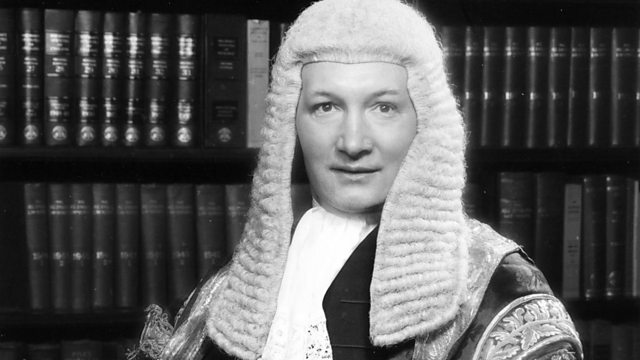 Blur drummer David Rowntree chooses legal heavyweight, Lord Denning. With Joshua Rozenberg and Matthew Parris. From September 2007. Biographical series in which guests choose someone who has inspired their lives.